Happy Birthday to me! I’m 59 today. A reminder: I’m meeting up for drinks with a reader who was also born on the 19th, and everyone is invited. If you’re in London and want to get together, we’ll be at the Coal Hole at about 5 pm. 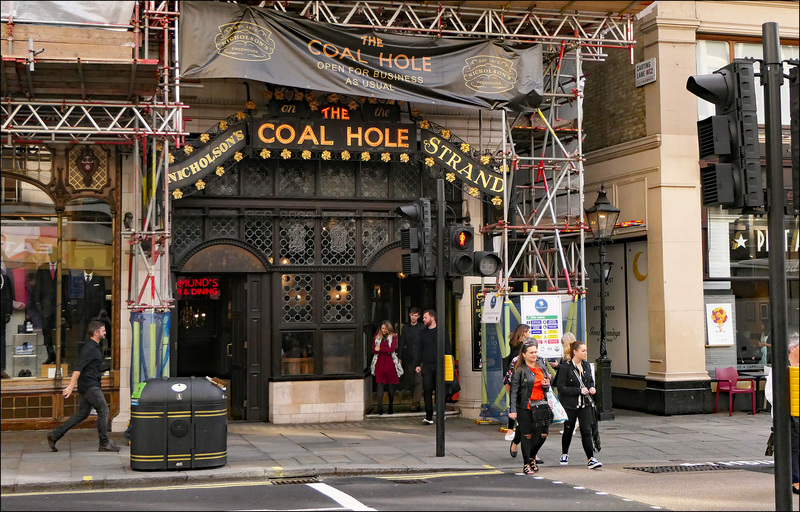 The Coal Hole is at 91-92 The Strand, a few hundred yards east of Trafalgar Square. I’ll be wearing a bright red shirt. Feel free to drop by whenever you can. We’ll probably be there for a couple of hours or so.